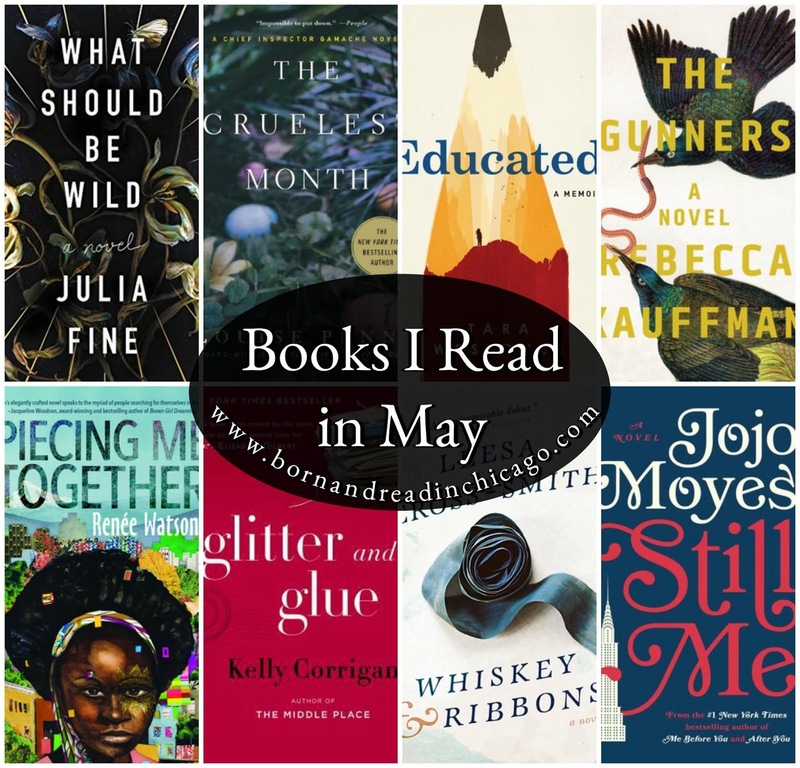 You had some great reading in May! 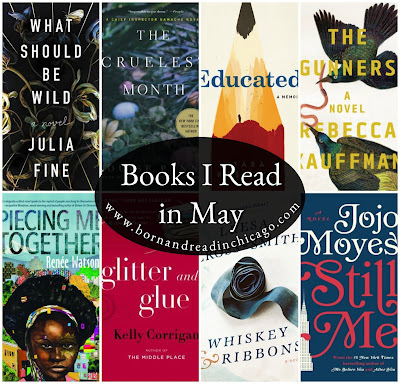 I thought Educated was outstanding, even if it made me rage-y and The Cruelest Month was one of my favorite Louise Penny books so far. I loved the psychological aspects of it. I definitely feel as if I need to read The Gunners- so many bloggers have loved it. UGH, so much rage over the misogyny in Educated! I read The Glass Castle recently and had such a hard time with it because I was so angry with the parents. I keep hearing about Educated and how similar it is, and part of me is so curious but the other part is not sure I am emotionally ready to be so angry again! At least I can go into it knowing she turns out ok. Sorry about the late response! I would say that Educated made me even ANGRIER, so heads up on that front!